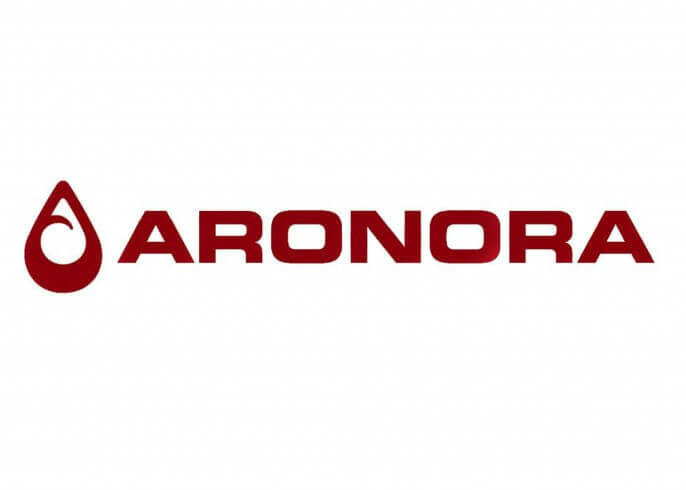 Aronora is engaged in the commercial development of proprietary therapeutics. Rational design of its innovative therapeutic agents is expected to result in products that may be able to reduce the growth of life-threatening blood clots without the detrimental bleeding side effects characterizing antithrombotic drugs. Its products are intended for difficult-to-treat, severe, rapidly progressing, or catastrophic thrombotic blood clotting diseases. Bates Medical Systems LLC (BMS) is developing innovative and cost effective new technology for the detection and diagnosis of breast cancer, one of the leading causes of death among women. BMS’s Automated Breast Ultrasound System (ABUS) provides a pre-operative, non-ionizing radiation evaluation of the breast to accurately identify tumor size and location without compression. 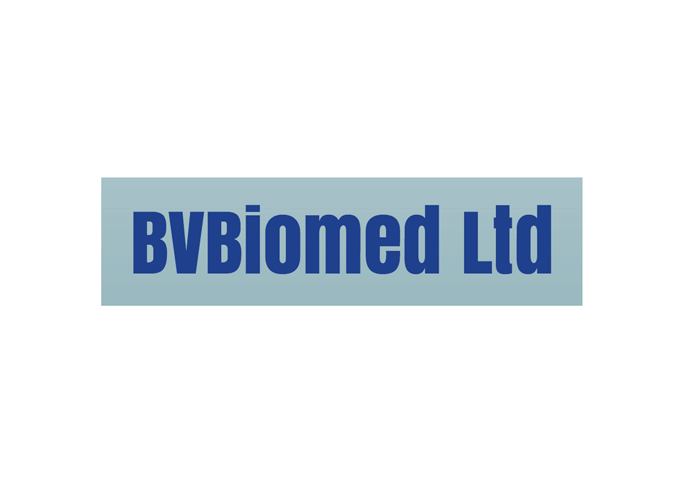 BVBiomed is a research driven company dedicated to the discovery of novel therapeutic compounds for use in treating inflammatory autoimmune and neuro-degenerative diseases. 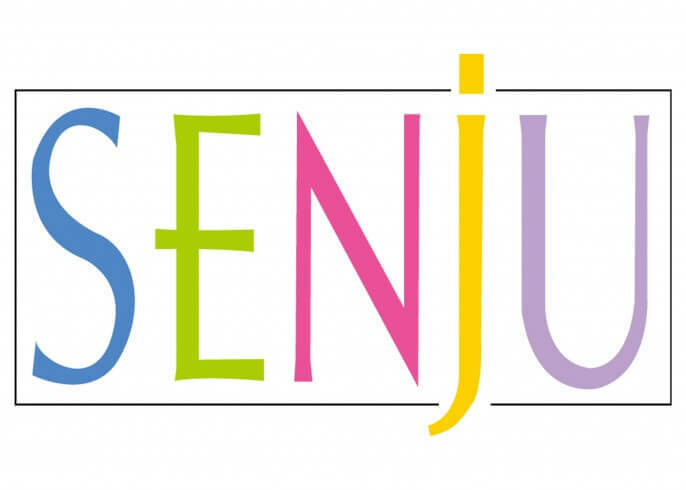 Our primary candidate has been shown to successfully reverse the symptoms of EAE, an animal model of MS and enhance remyeliination. These neuro-protective and neuro-regenerative effects have applications in many neuro-degenerative diseases including traumatic brain injury, concussion, dementias and others. BVBiomed is currently running a clinical trial to test its efficacy in both; treating acute attacks in multiple sclerosis, its neuro-regenerative effects in these patients. Circumvent Pharmaceuticals is a drug discovery and development company focused on the high, unmet need of Batten patients. Cytolmage Dx develops imaging diagnostics for drug screening and personalized detection of disease. Oregon-based Floragenex is a privately owned biotechnology company providing innovative solutions for genomic analysis in the life sciences. 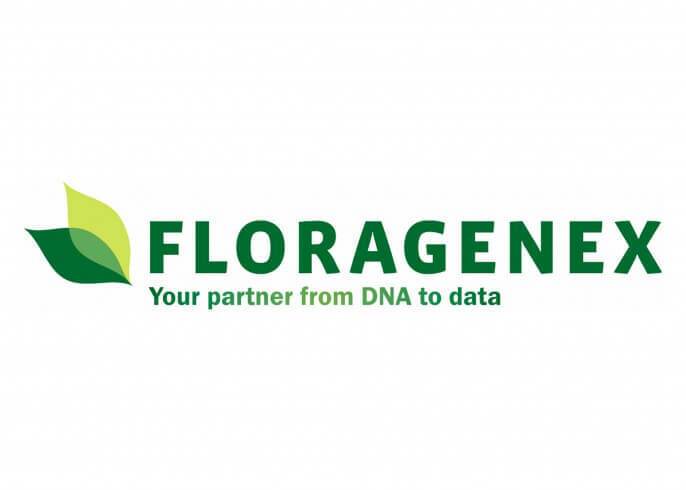 Since 2007, Floragenex has delivered impact results in hundreds of genomics studies focused on answering fundamental questions in genetics, ecology, evolutionary biology and biomedical research. With multiple offices located on the West Coast, Floragenex technologies permit investigation of genomes at unprecedented levels for academic, governmental and commercial researchers worldwide. Fundamental Fitness Labs sets you in a new fitness direction by first finding a comprehensive baseline. They measure strength, flexibility, balance, speed and endurance. From there they track your progress to optimize your health and well being. They are on the forefront of pre disease and pre injury data collection. Fundamental Fitness Labs uses technology to bring data to the consumer as well as medical and healthcare providers. They are currently developing a metabolic device that will accurately measure calorie burn, something not being done by current exercise devices and machines. It is their first step in using technology to more accurately measure fitness. Hemex Health is developing affordable, accurate tests for millions of people who are at risk for malaria and sickle cell disease and who lack access to viable diagnostics. The one minute, $1 Hemex malaria test is 10x to 20x more accurate than the current technology used in routine testing. 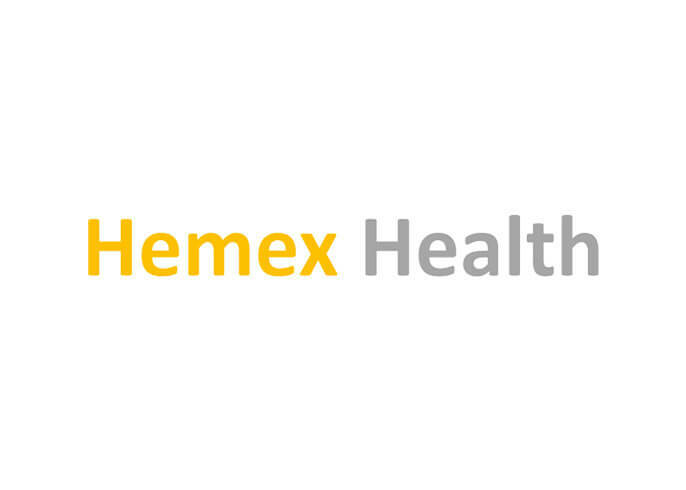 Hemex’s portable solutions are designed to provide benefit quickly and effectively for healthcare workers and patients, whether in a modern clinic or remote corner of the world. 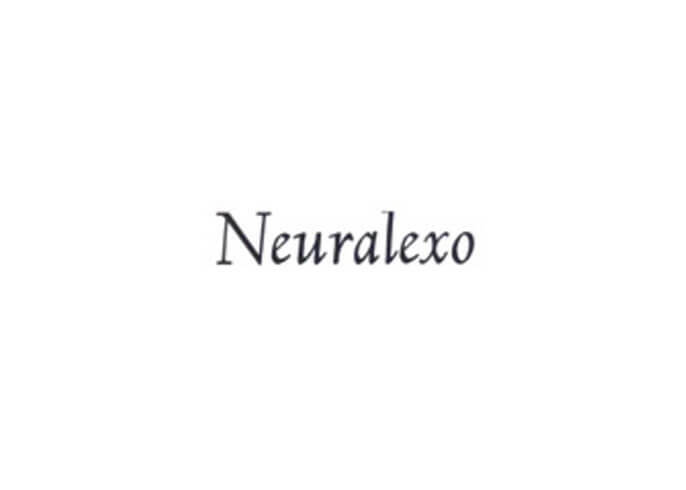 Neuralexo is a biotechnology company focused on the discovery and development of treatments for the protection of tissues at risk of ischemic injury (i.e. brain, heart, kidney). Indications include injury associated with cardiac surgery, transplantation, traumatic brain injury and stroke. 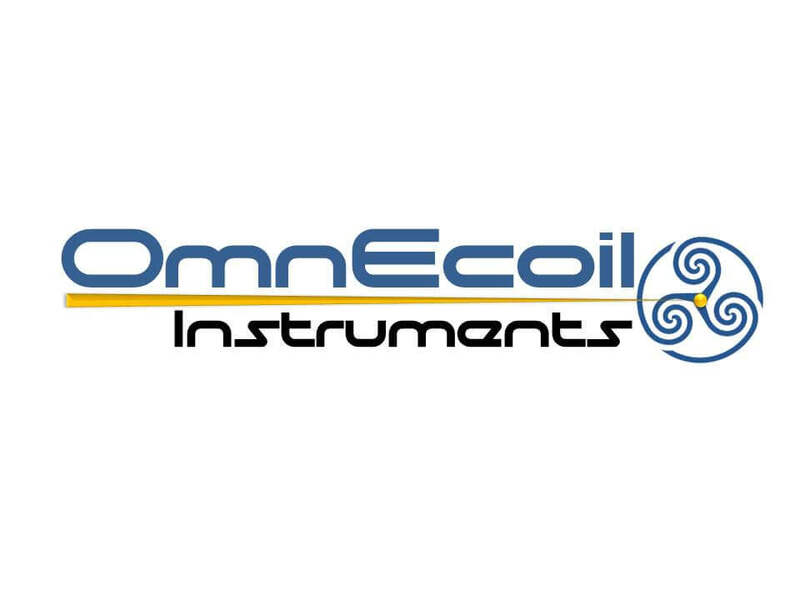 OmnEcoil Instruments is a medical device company that is currently developing a new patent-pending biopsy device. RxHomeTest.com provides personalized health tests in collaboration with CLIA-certified labs and a physician’s network. 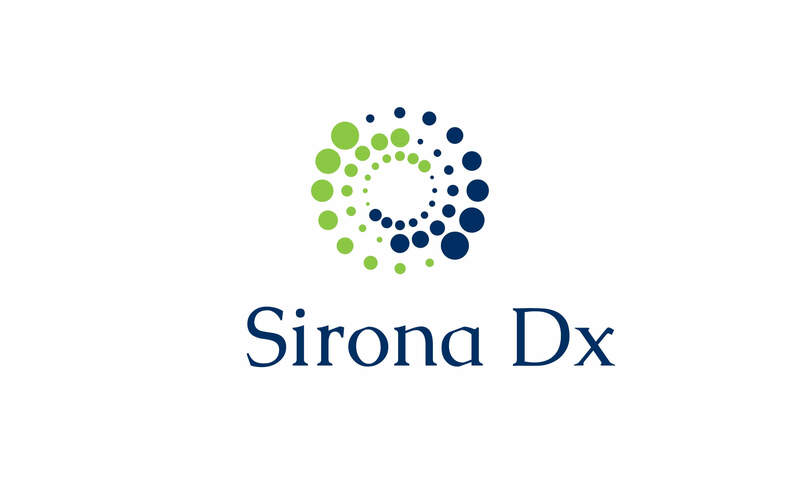 Sirona Dx accelerates the pace of targeted-therapy development to improve outcomes for cancer patients. 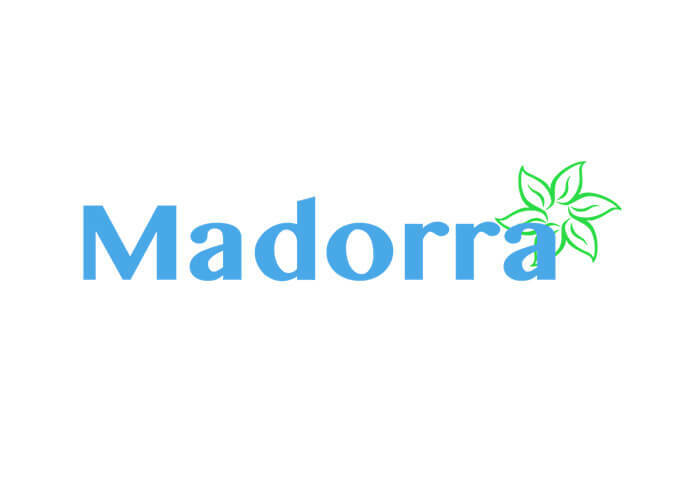 Sirona is a technology-agnostic CRO that offers specialized high complexity genomics services supporting pharmaceutical companies with their drug discovery and development programs. 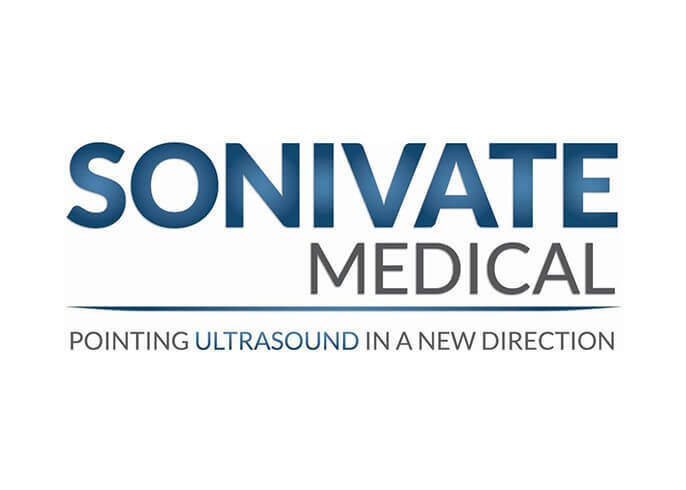 Sonivate Medical (SMI) develops and markets innovative ultrasound technology. The company’s technology opens new markets for ultrasound by extending its use into new classes of procedures and new clinical settings. The SonicEye, SMI’s first product, is a fingertip-mounted ultrasound probe that combines ultrasound imaging with simultaneous tactile feedback, while leaving both hands free to do work. 2012 BVC, 2013 WAC launch company winners. Nearly 2 million Americans are on long-term corticosteroid therapy to treat diseases such as rheumatoid arthritis, asthma, vasculitis, and blood cancers. To control their disease those patients face the high adverse effects risk of corticosteroids. Drug adverse effects, of which corticosteroids are responsible for 10%, cost up to $30B per year in the US. Sparrow Pharmaceuticals is developing safer corticosteroids. Those will provide patients a new standard of care that is effective, safe, cost-effective, and convenient. A tablet form will start Phase 2 clinical trials in 2019. Other forms, such as ocular, topical, and inhaled, can also be developed utilizing the same patented technology. StoneStable, Inc. has developed nano-technology to protect vaccines from spoilage and allows transportation and distribution at ambient temperature, eliminating the “cold-chain”. Every year 1.5 million children die from vaccine preventable diseases, many because they do not have access to vaccines. Moreover, up to 50% of vaccines, a $25 billion industry, are wasted due to problems with refrigerated transportation and storage. 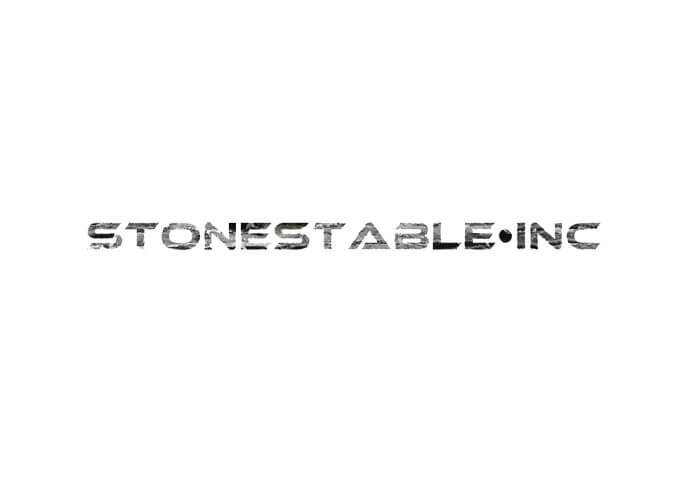 StoneStable, Inc. solves these problems. In addition StoneStable Inc’s technology enhances vaccine function allowing lower dosage. SutureGard Medical is a preproduction stage medical device company. The Suturegard device is an elegant bioengineered redesign of the classic suture retention bridge and is deemed Class1, 510k exempt. Developing Non-Invasive Neuromodulation Therapies for Parkinson’s Disease. Established in 2012, Veana Therapeutics, Inc., is a privately held Oregon-based biotechnology company whose business strategy is to identify Alpha-TEA-based cancer immunotherapy technologies. Alpha-TEA immunotherapy technologies are based on orally bioavailable anti-cancer agents that simultaneously kill tumor cells and stimulate the immune system. Alpha TEA platform products can be combined with other forms of immunotherapy to further improve anti-tumor activity. Working at the interface between biology and microelectronics. Vir brings together cutting-edge innovations with leading scientific expertise and management to take on some of the world’s most challenging infectious diseases for which solutions are non-existent or inadequate. 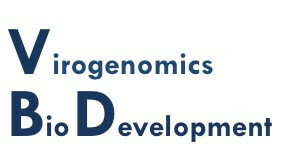 Virogenomics BioDevelopment is focused on translating pre-clinical research from top universities and companies to commercial products.